A modern arrangement of aubergine calla lilies with white trim makes an architectural statement against the clean lines of red dogwood wrapping their stems. Many are familiar with the stunning white calla lilies that we use in our floral designs; however, not so many have seen these stunningly beautiful aubergine calla lilies that are a deep eggplant color of purple with a hint of white trim around the edges of the flower petals. Some call them the “Picasso” of lilies due to their unusual color. Besides being displayed in a crystal clear glass vase, they also make a stunning wedding bouquet. The base of this arrangement of lined-up pieces of red dogwood branches that are tied together nicely. This compact design makes this floral arrangement easy to carry at a wedding. The exciting contrast of the deep burgundy red flowers against the backdrop of a white or off-white wedding dress is exquisite. One local client thinks that “This is the best flower shop near me NYC has to offer because they buy flower varieties for wedding flowers that I have never seen before and they have the best flower delivery.” We like to live up to that reputation. We know your wedding, celebrations, and events are very important to you. That is why we want to be a part of your design team and make your next event memorable. Our flower shop offers the best lilies in NYC and visitors call on us buy flowers they can use for all kinds of events. We do weddings and we also do floral arrangements for parties, corporate functions, and country club functions. No matter how big or small your event is, we bring floral arrangements that will make it a wonderful experience. 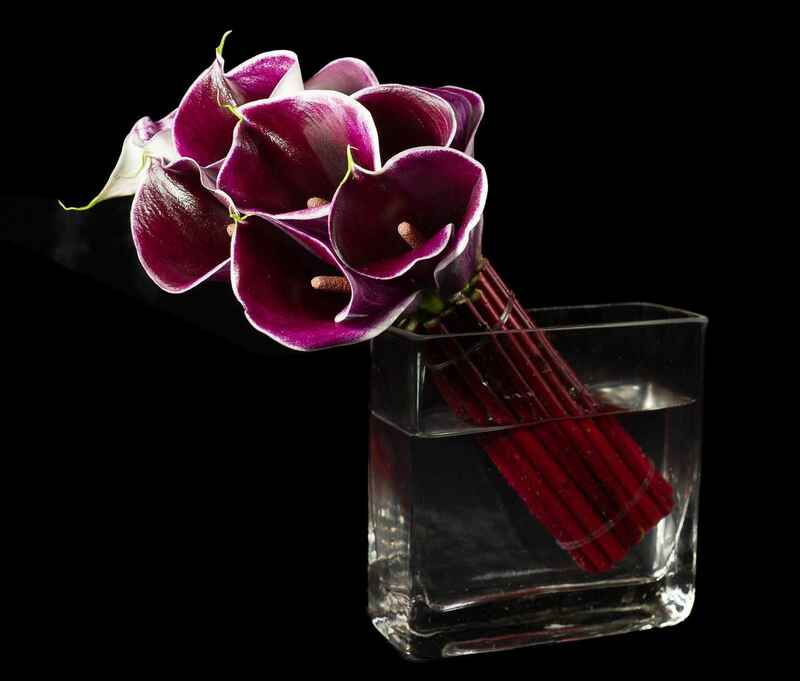 Order our lilies in NYC today to make your next event memorable!